Sant Ritz is also near elite schools such as St. Andrew’s Secondary School and St. Andrew’s Junior College. Cedar Girls’ Secondary School and Cedar Primary School are also around in the area. Many other places of interest including prestigious schools as well as recreation venues near the city fringe are within the vicinity of Sant Ritz. Please see Amber 45 Location at Amber Road as well as UOL Development. Sant Ritz is a new and upcoming condominium located in the Potong Pasir area, within a short drive to Little India, Orchard and city area. With expected completion in mid 2016, it comprises of 3 towers with 214 units and stands 12 storeys tall. 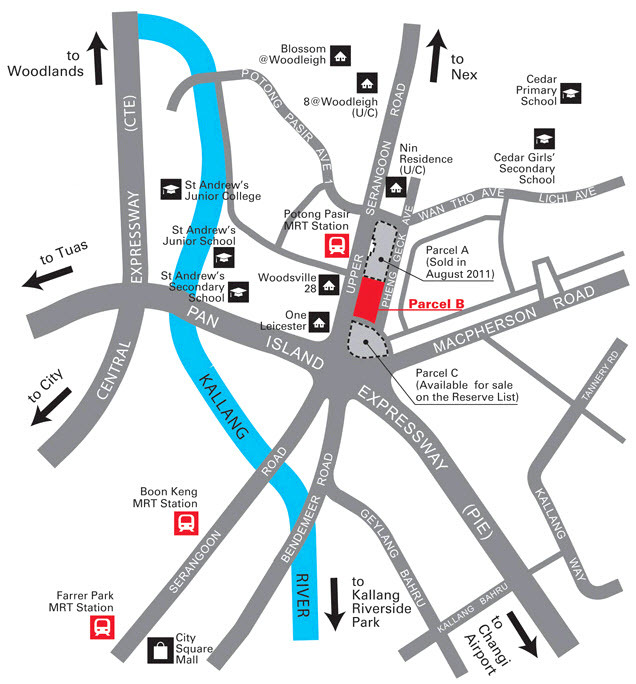 Future residents will be able to walk to the existing Potong Pasir MRT. PleasWith such a short drive to the city area as well as the orchard and bugis area, entertainment for your love ones will come at a stone’s throw away. Sant RitzPlease do take a look at floor plans for the floorplans of the latest listings. Other details of Sant Ritz can also be found at location & site plan. Please see more information on Le Quest condo by Qingjian Realty. Le Quest is a new condominium at Bukit Batok West Avenue 6. It is a mix development with residential and commercial units on the first floor of the development.